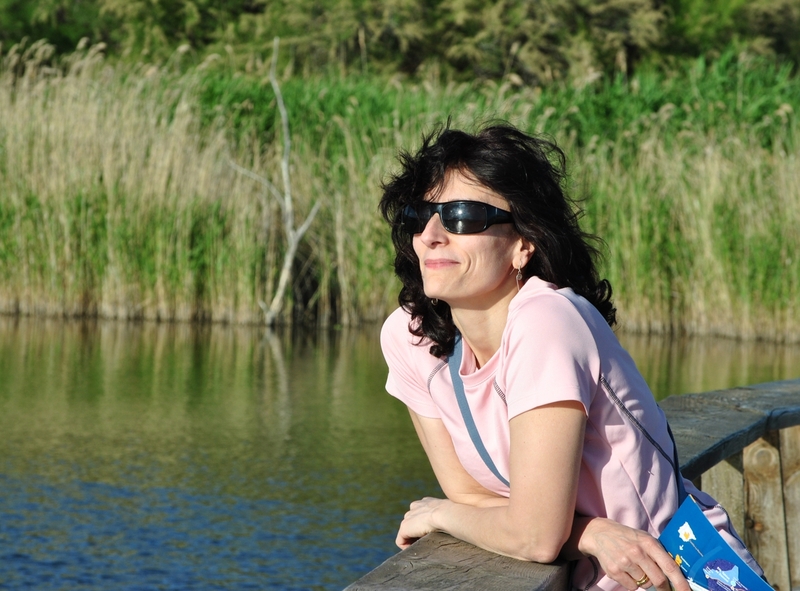 Eva M. García-Frutos is Tenured Scientist at the Institute of Materials Science of Madrid (ICMM) (CSIC). In 2002, she obtained her PhD (Chemistry) in the University Autonoma of Madrid under the supervision of Prof. T. Torres, focusing her research on the preparation of ethynyl phthalocyanines for optical applications. In 2003, she started a postdoctoral research in Colorado State University at Fort Collins (CO, USA) in Macrocyclic Transition Metal Coordination Oligomers, with Professor L. S. Hegedus. Since 2006 to 2009 she worked in the synthesis of organic semiconductors under a CSIC postdoctoral contract within the group of Dr. B. Gómez-Lor in the ICMM (CSIC), Spain. In 2009, she got a Tenured Scientist position of CSIC, joining the Liquid Crystal and Polymers Group in the Institute of Materials Science of Aragon (ICMA) with J. L. Serrano. In 2012, she has moved to ICMM, Madrid, Spain. Her current research is in the synthesis of 7,7′-diazaisoindigo and 7-azaindole derivatives for organic electronic and photonic devices.